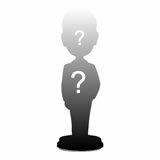 The model online is only for reference, we will replace the doll head with yours, and we can change body's color for free! Email your photos to sales@dolls2u.com after your order been placed. Don't see a model you like? 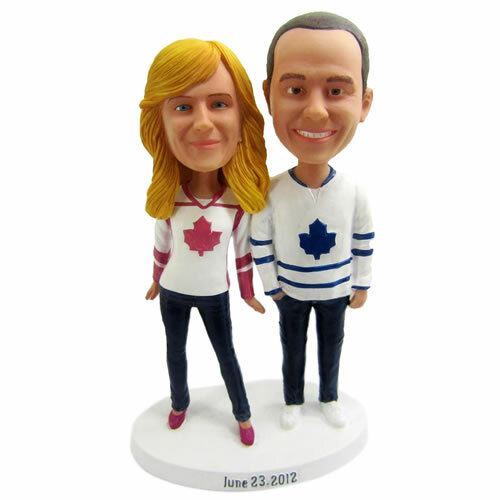 We proudly offer FREE approvals in the different stages during the creation of your bobbleheads doll. Changes can be made like making the nose wider or lips thinner - this means a great deal when sculpting your doll to ensure satisfaction. During the process, we send head proofs, body proofs (head-to-toe custom order)and final proofs to your email. Each step can be approved or modified, if a change is requested, we will amend the doll and provide a new proof - if it is approved we will move towards another proof. As approvals are received, we turn it into a poly resin head, we can not move backwards. 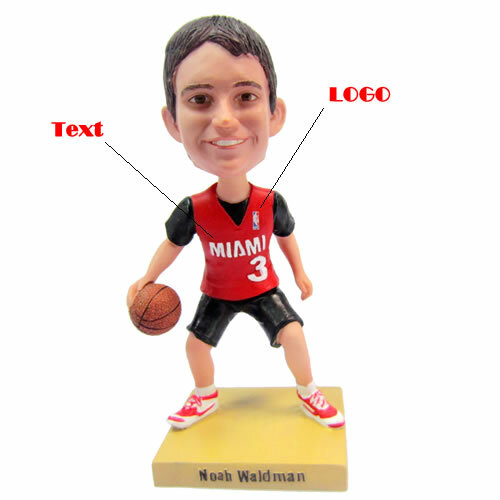 Most of our bobbleheads are between 6.5 Inch - 7.7 Inch. If you want to change the clothes color, you can describe on the comment. we can change the bobbleheads' color for free.